The number of death sentences awarded by Courts and the executions carried out in the US both dropped to historic lows in 2015, according to an annual report on capital punishment published on Wednesday. Nationally, the number of new death sentences awarded has dropped from a peak of 315 in 1996 to a projected low of 49 in 2015, a 33 percent decline from what was already a 40-year low in 2014. 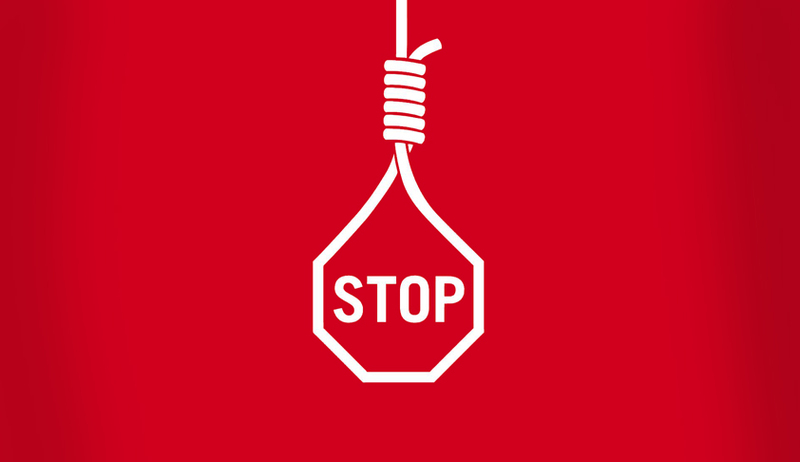 In 2014, there were 73 death sentences awarded by the courts. That number has dropped further to 49 this year. A brewing controversy over drugs used in a series of botched lethal injections has contributed significantly to this marked decline in the number of executions in the United States in 2015. The non-profit Death Penalty Information Center which has authored this report said in a statement that the 28 executions so far in 2015, was the lowest number since 1991. In 2014, there were a total of 35 executions, the lowest number since 1994 when there were 31. The number has dropped most years since a high of 98 executions in 1999. Only six states carried out executions in 2015, with Texas, Missouri and Georgia the only ones to execute five or more people. Despite the drop in number of death sentences imposed in Texas this year, Rob Kepple, executive director of the Texas District and County Attorneys Association, said that he doesn’t see the state ending its use of capital punishment. He believes the decline can be partially attributed to a drop in Texas’ murder rate. Part of the reason for the decline has been litigation over drugs used to carry out lethal injections following several botched executions. In June, the U.S. Supreme Court upheld the lethal injection process used in Oklahoma. Three death row inmates had challenged the use of the sedative called midazolam. They said it could not maintain a coma-like unconsciousness, potentially leaving inmates in intense pain when drugs that cause death are administered. Before the case was decided, several states, including Florida, had put executions on hold. Florida put two inmates to death in 2015 compared with eight in 2014. Some states, including Texas and Arizona, have also had problems obtaining drugs needed for executions. Robert Dunham, the Death Penalty Information Center's executive director, said "there clearly was some effect" on the number of executions prompted by the Supreme Court case and other disputes. “The use of the death penalty is becoming increasingly rare and increasingly isolated in the United States. These are not just annual blips in statistics, but reflect a broad change in attitudes about capital punishment across the country,” DPIC Executive Director Robert Dunham, the author of the report, said in a statement. The Washington-based non-profit group said it does not take a position on whether the death penalty should be abolished but it often criticizes the process. The report said nearly two-thirds of the new sentences were in just 17 counties, mainly in California and Florida. In total, 31 states in the U.S still have the death penalty on the books. The controversy over lethal injection drugs ‒ including the use of untested cocktails during executions ‒ “had some effect” on the number of executions nationwide in 2015, but “it does not explain the dramatic long-term drop in executions, new death sentences and public opinion,” Dunham told the Miami Herald. It is however interesting to note that public support for the death penalty has remained fairly stable over the past decade, with 61 percent in favor, according to Gallup’s annual Crime Poll, released in October. However, the number of Americans opposed to the practice has grown to 37 percent.